Do your plans for the coming months include a shower or complete bathroom renovation? If so, you’re probably in the process of determining which fixtures you would like to include in your renewed space. 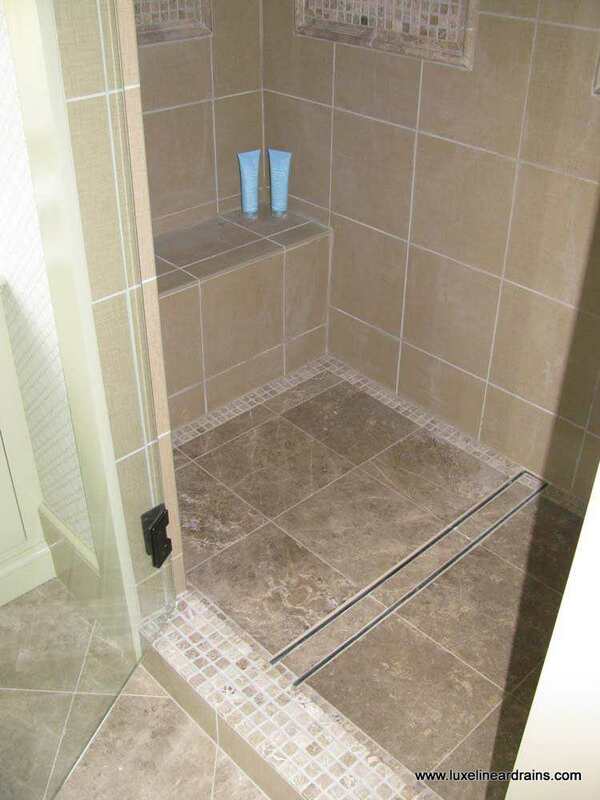 As we’ve mentioned before, linear shower drains are a must for the modern shower space for a number of reasons. When selecting a linear shower drain, you want to choose a quality product, and LUXE Linear Drains are the best choice. Our products are the easiest in the industry to install, as they are independent of any waterproofing methods – meaning that any code-approved waterproofing materials can be used. Additionally, our drains are set just like any other floor tile or stone, right into the mortar bed. In addition to an easy installation process, the simplicity of our design is what many consumers enjoy about our products. 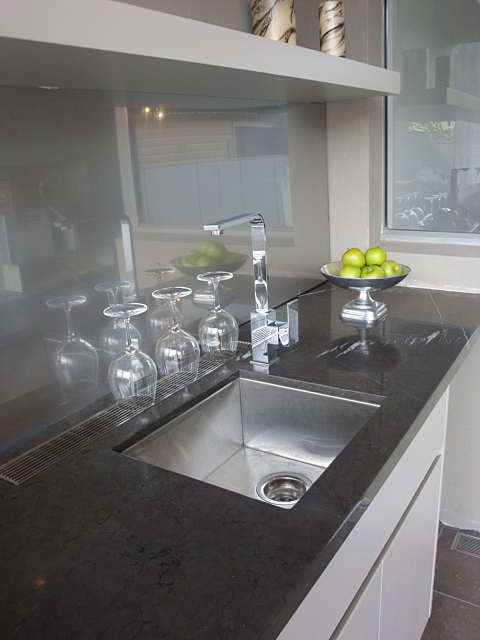 We have beautiful stainless steel drains in wedge wire, pattern grate, and mirror polish designs that create a very sleek, contemporary appearance. 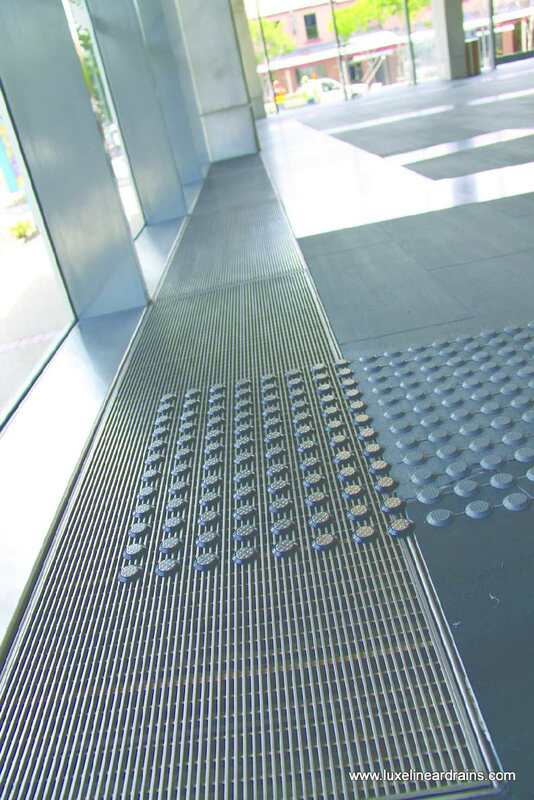 We also offer tile insert linear drains and tile insert point drains, which blend with the surrounding tile and create the illusion of water vanishing into the floor. 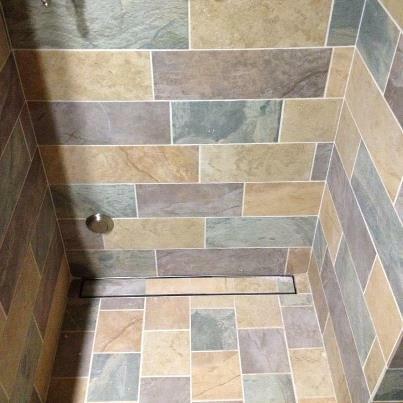 A steam shower installation featuring the LUXE Tile Insert Linear Shower Drain. For more information on our products or information about installation and specs, please visit the LUXE Linear Drains website. Feel free to contact us at 877-398-8110 with any questions. Image from the LUXE Linear Drains Facebook Page.